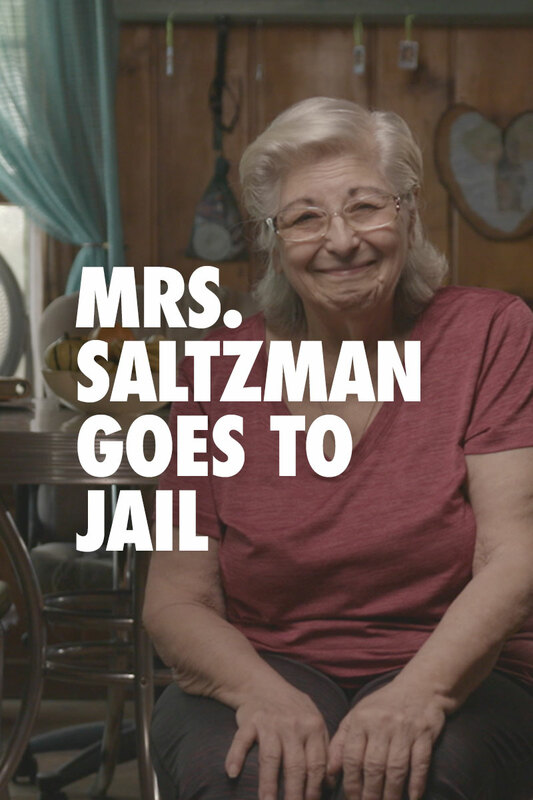 Meet Delores Saltzman. She’s an 80 year old great grandmother who enjoys quilling and weekend barbecues with her family. She uses cannabis to treat a host of ailments, including chronic pain and arthritis. In June of 2018 Delores was arrested for marijuana possession because her medical marijuana card had expired. This is the true story of the absurdity of her experience – and the deep empathy it inspires. For updates on Mrs. Saltzman, check out our Facebook page.